One more piece of work I did during my studies in Gothenburg. 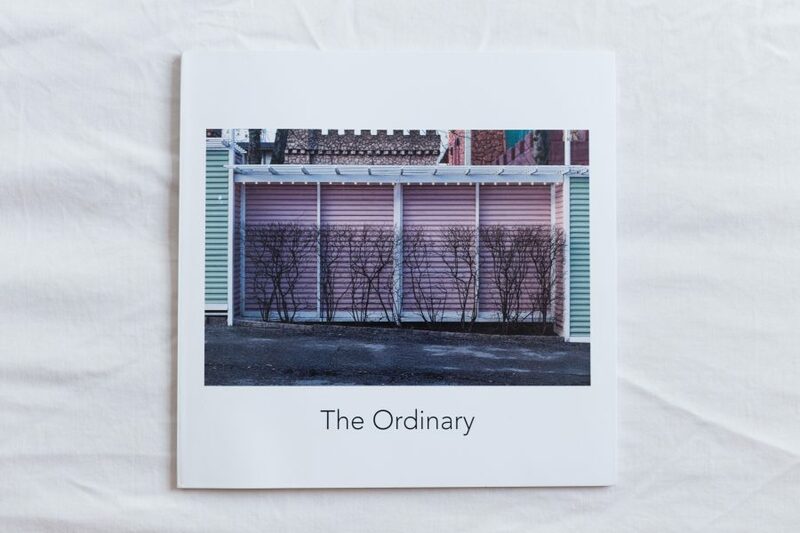 It’s called «The Ordinary», it’s a book and I believe it’s the topic of the last Gothenburg post in this series. The photo book is about The Ordinary and takes a look at it from different angles. At the beginning, I was working on two separate projects simultaneously; however, I noticed that they may as well be connected due to an array of connections. Learn more about it on its portfolio page. If you’re interested in ordering a copy, send me an email.